PAX is huge. Not just as a global convention, but in Melbourne it takes up every corner of the Convention Centre. A three-day-pass feels essential to be able to see everything. That level of “walking” takes some serious refuelling. And you don’t want to gorge yourself on any convention-centre-collection. You are in The Zone; The Geeky-Gaming Zone. Respect the zone. 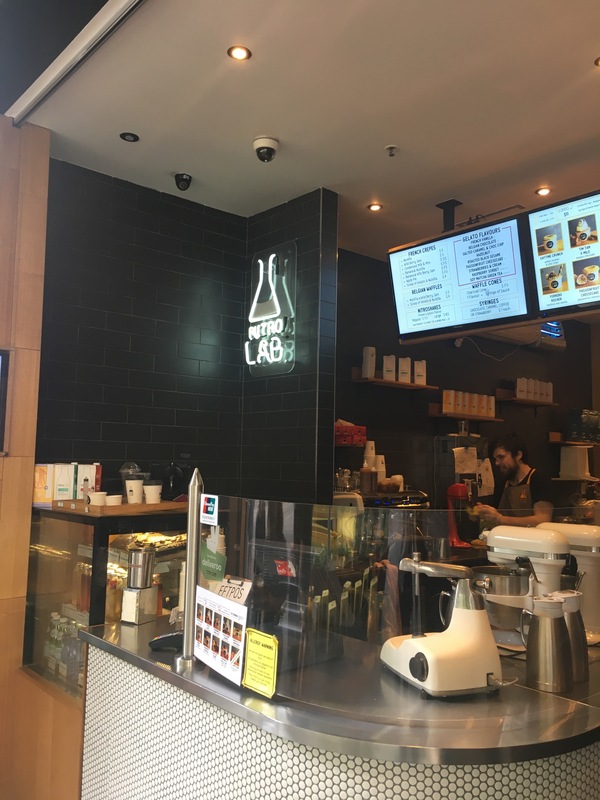 Melbourne has an amazing array of food options. Downstairs from my accomodation is a 24-hour pizza shop that tastes a LOT better than I expected. Two blocks up is a beautiful health store with a plethora of muesli choices for breakfast. But none of these really feed my geeky mood. So I went a-hunting!! 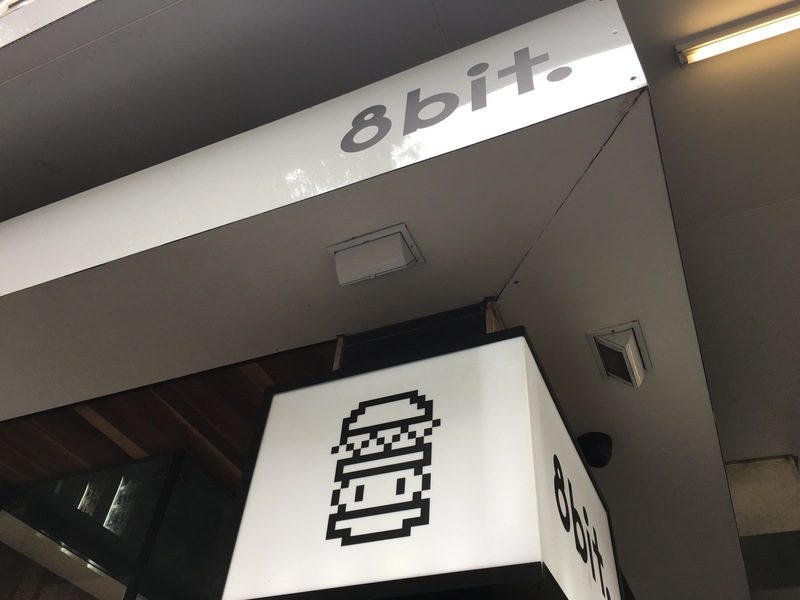 This is a corner-store burger joint, with all the atmosphere of quaint burger joint and the bonus points for geeky references. 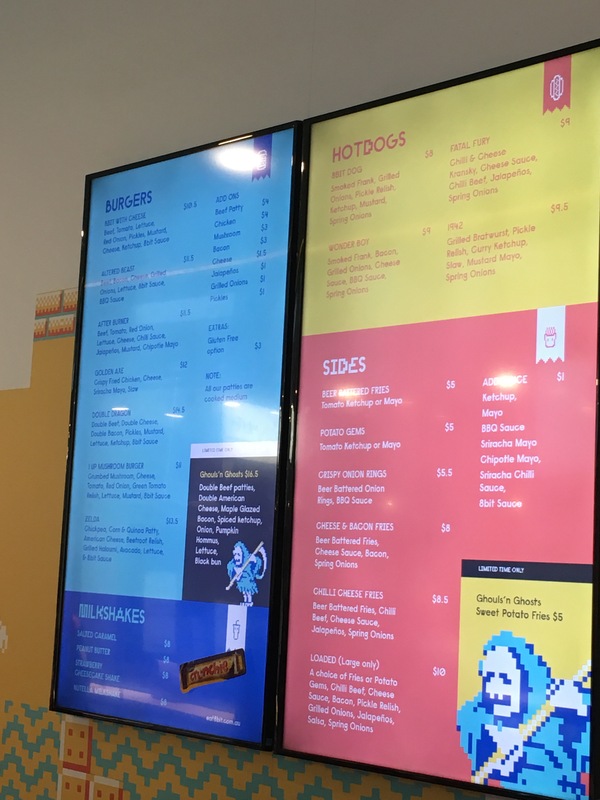 Every burger is gaming related. It’s PAX-paradise!! The prices are a little daunting at first but these burgers are high value. 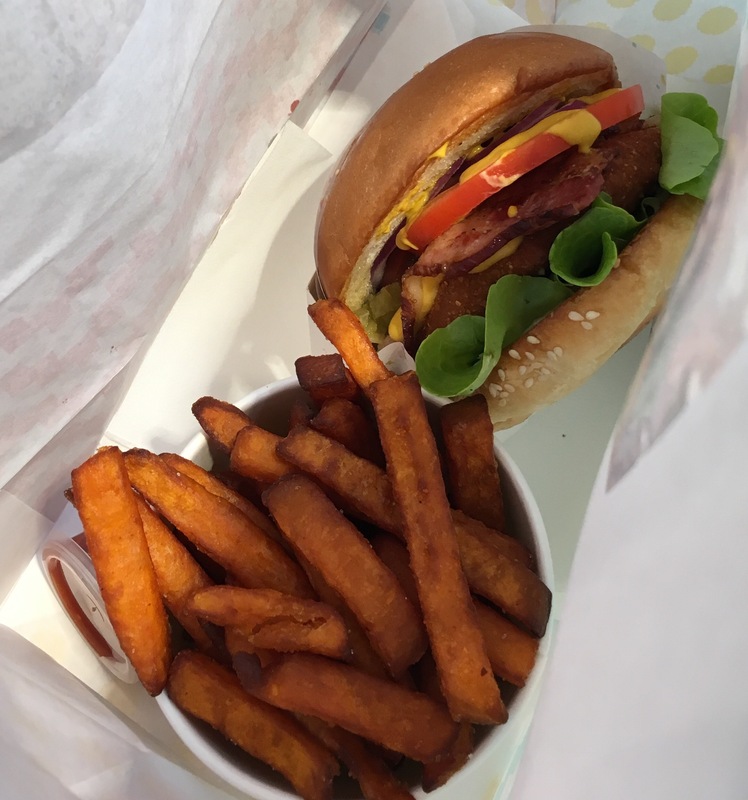 I ordered the 1Up mushroom (with added bacon), with a side of sweet potato chips and a Nutella milkshake. It filled me from early dinner right through to late breakfast the next morning. 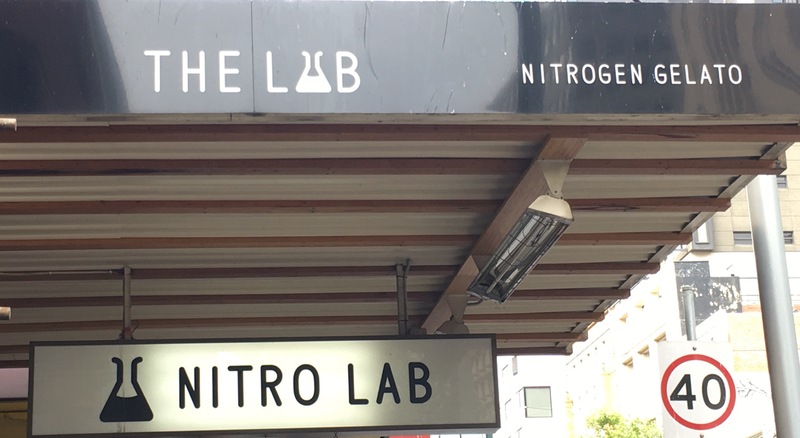 Around the corner from 8Bit, Nitro Lab is located on Bourke Street. A small store front with street-side seating, the real highlight comes from watching them make it. 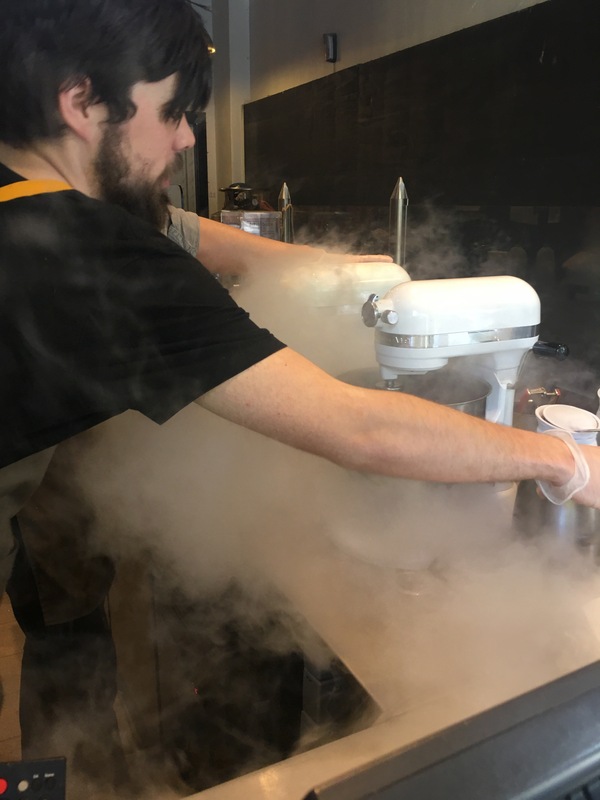 They use liquid nitrogen to chill the ice cream!! They have a very friendly selection from the menu: gluten-free, dairy-free, and chocolate-free… Wait. Why would you even DO that?!? The added charm comes from the syringe of sauce you can add. A syringe! This place was made for me!! 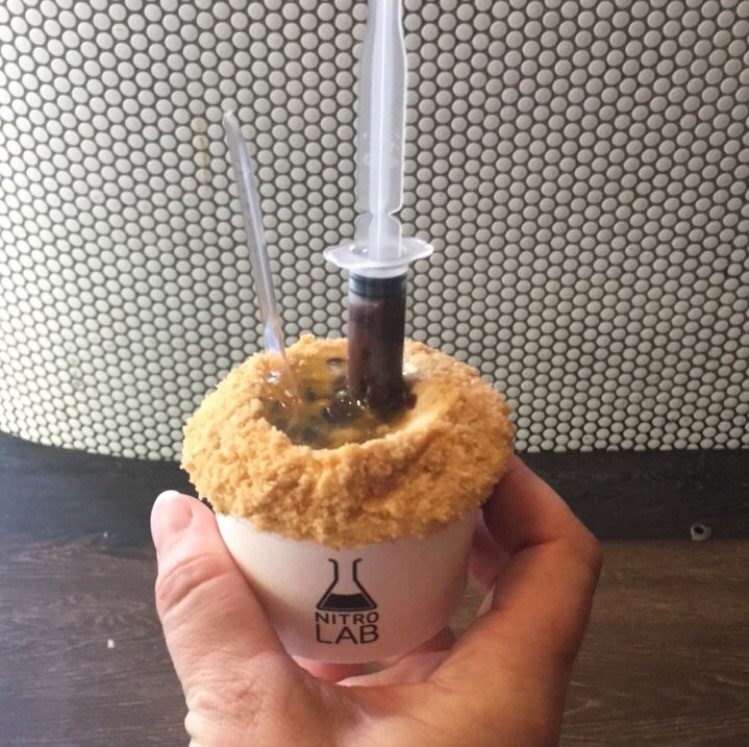 I ordered the passionfruit cheesecake with chocolate syringe. It was soooooooo good. I am fighting the urge to go back. 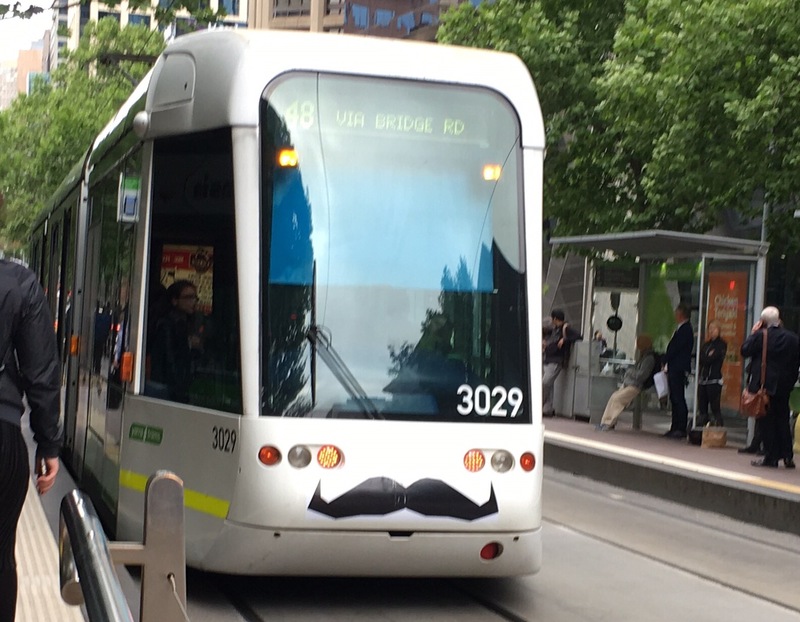 Let me know of other geeky haunts around Melbourne, or your local geek-meet. We all need to refuel for these events. BTW: my PAX Highlights will be over on GeekMom in a week or so. Stay tuned for updates!